Stuart has been with RGA from the very start. 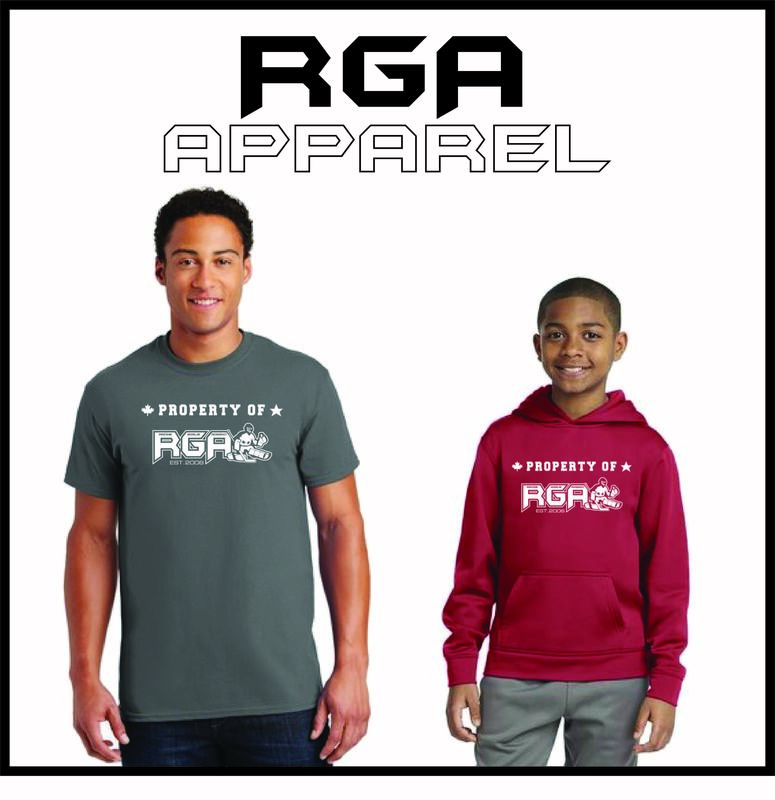 Beginning as a student and now as a coach with RGA while intown under the direction of Coach Racine. 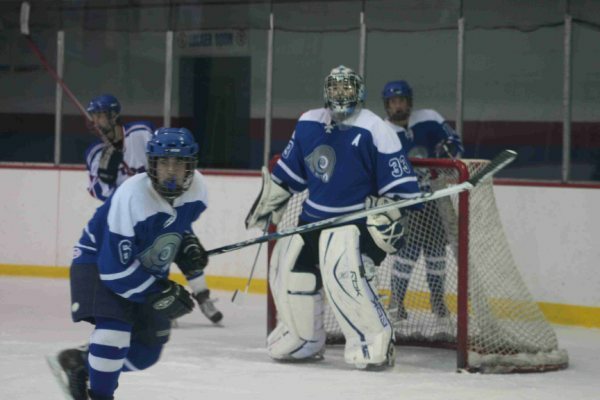 Stuart has played goalie for over 10 years and was a four year starter at Ladue High school. Stuart has also been apart of the Chesterfield Central States program as well as the St. Louis Selects AAA. Stuart has been a loyal instructor at RGA for the past four years. Stuart now attends school at Ohio State. Previously he attended Eastern Michigan University. 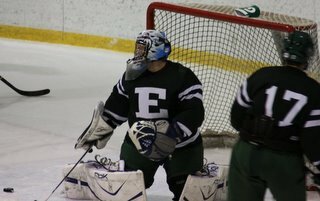 He was the Ann Arbor Pioneer high school goalie coach last season. He stays heavily involved within the hockey community.